The last sold price we have on record for this property is $1,325,000 which is from September 2005. 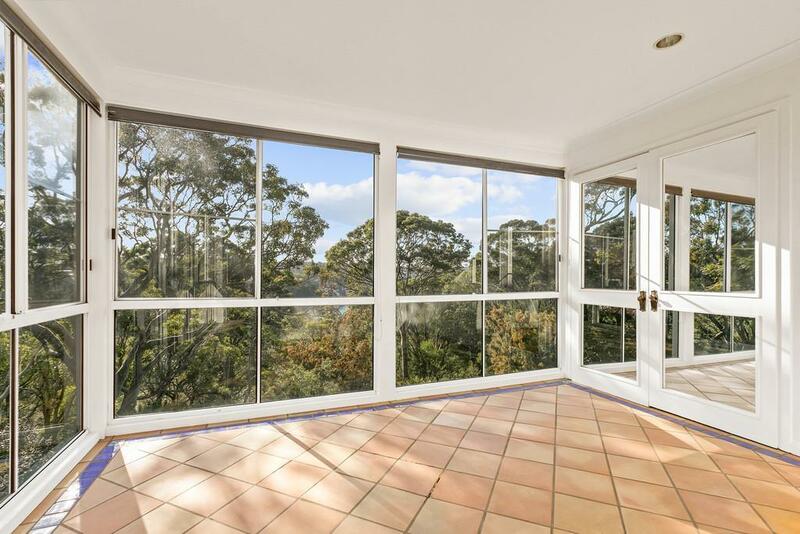 Thinking of selling 3/86 Muston Street, Mosman? Get a Free in-depth market appraisal from a realestateview.com.au partner agency. 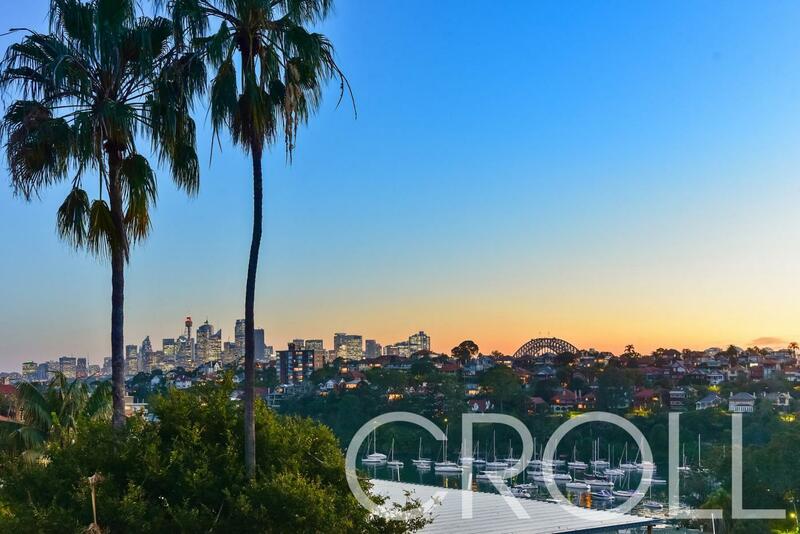 Have a look around the ABS statistical area encompassing 3/86 Muston Street and peruse these helpful data about this part of Mosman measured against the broader suburb area. For example, you can see what kind of mortgage repayments people nearby are making compared to their income.